Gas and Diesel engines need oil changes regularly (about every 3,000 to 5,000 miles depending on the model). Regular oil changes keep your engine properly lubricated and in good condition. 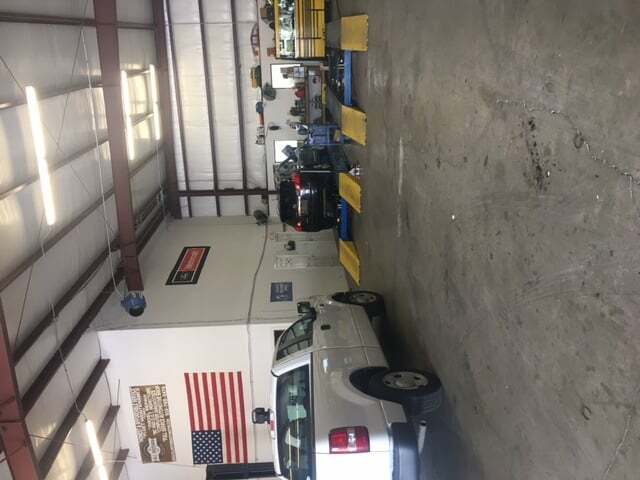 We use only name-brand oil and perform all types of oil changes (conventional, synthetic blend, full synthetic and diesel). 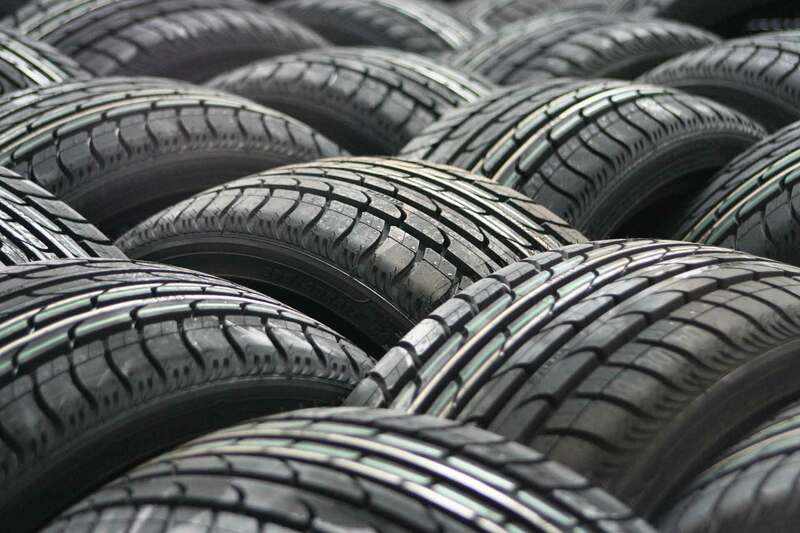 Older vehicles will run better using a synthetic blend that is fine tuned to perform better under harsh conditions. It will also improve gas mileage and last for 5,000 miles! 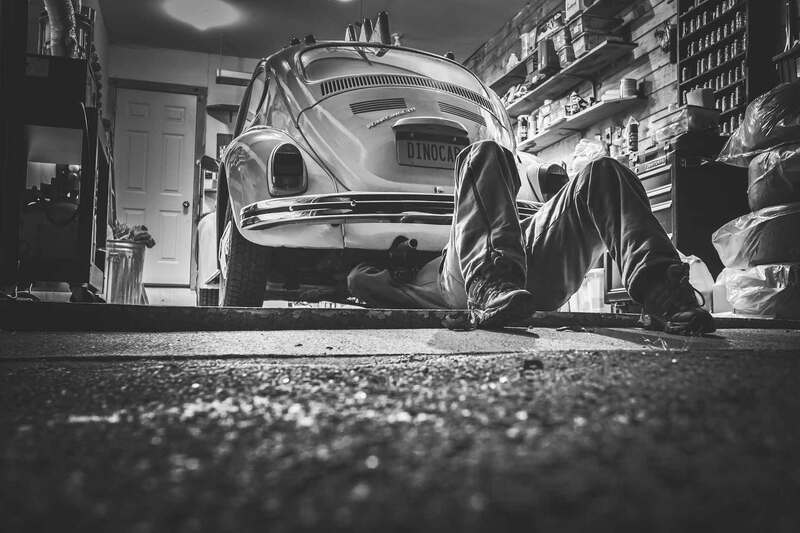 All oil changes include topping off of all fluids, checking tire pressure and a visual inspection of vehicle. We promise to be quick and thorough when you come for an oil change. Using only the best name-brand oils without charging you and arm and a leg. What’s not to like? 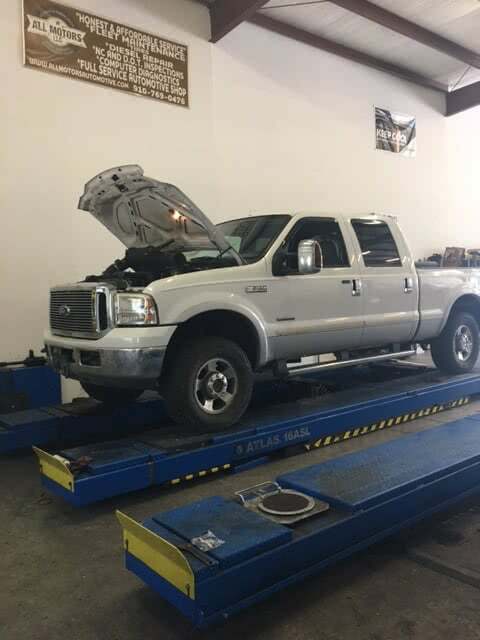 We offer quality service and performance upgrades for your Ford Diesel truck. 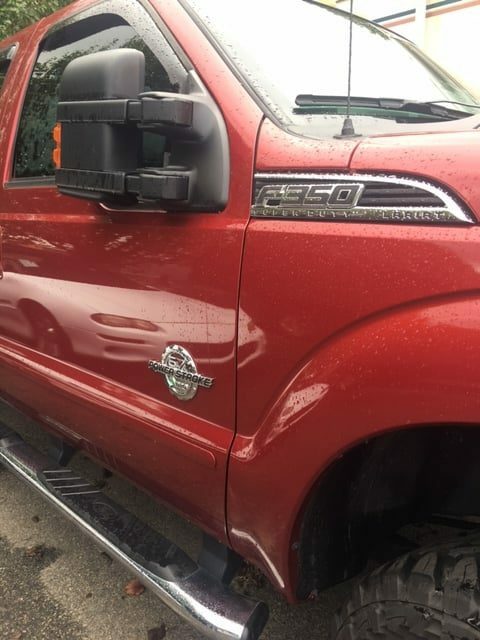 Using top-of-the-line performance parts, your truck will be more reliable with increased horsepower, more torque and better fuel economy. 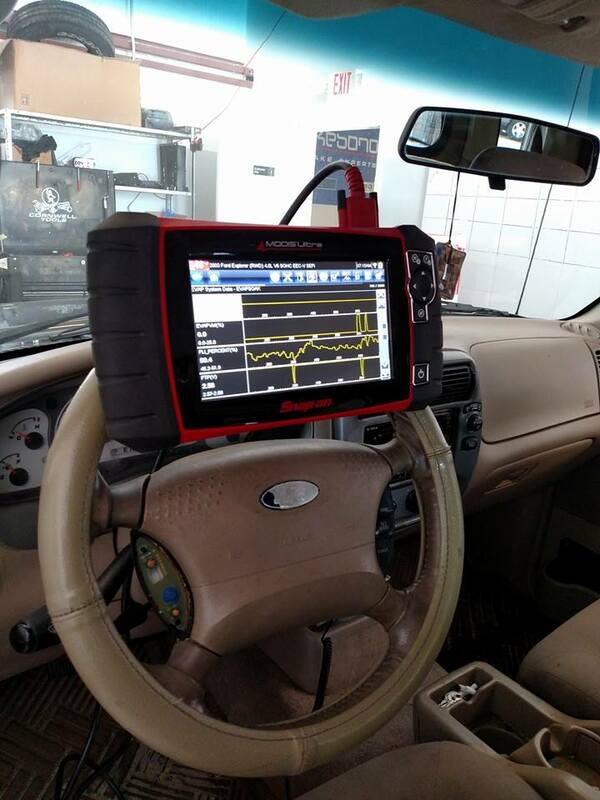 Feel confident that your work will be done by certified powerstroke technicians. Do you hear a funny dinging noise on idle? Is your car not accelerating properly or just feels funny? 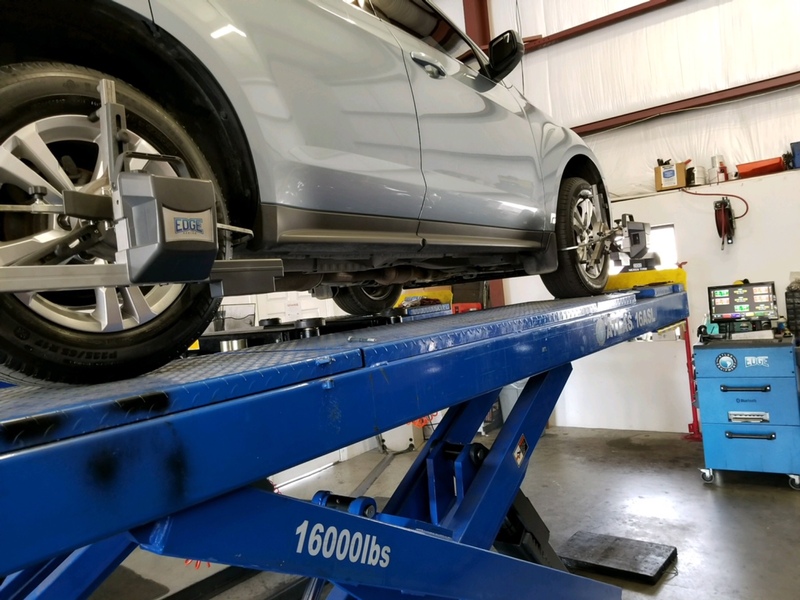 Come by the shop and we’ll perform a complete diagnostic to get to the bottom of the issue and let you know exactly what needs to be fixed or replaced.